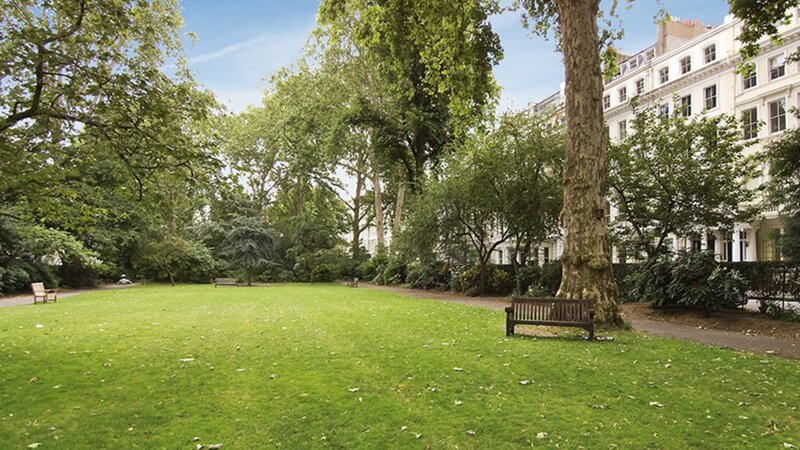 This apartment is located on the top floor of a white stucco fronted building in sought after cornwall gardens. The property is situated on the top floor and enjoys far reaching views over Kensington. There is a fully fitted kitchen, separate large reception room, double bedroom and further single room. There is also access to a balcony and a further study area meaning that this property has lots of potential. 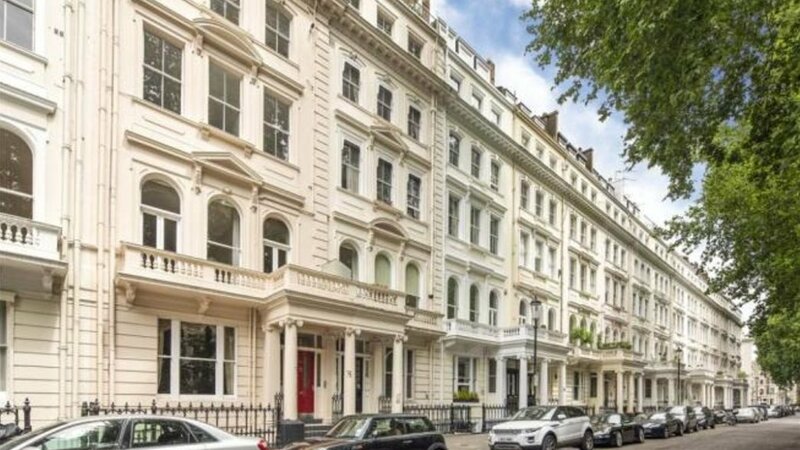 The property is situated in South Kensington and is perfectly located for access to as well Hyde Park, High Street Kensington, Gloucester Road, Heathrow and the M4.